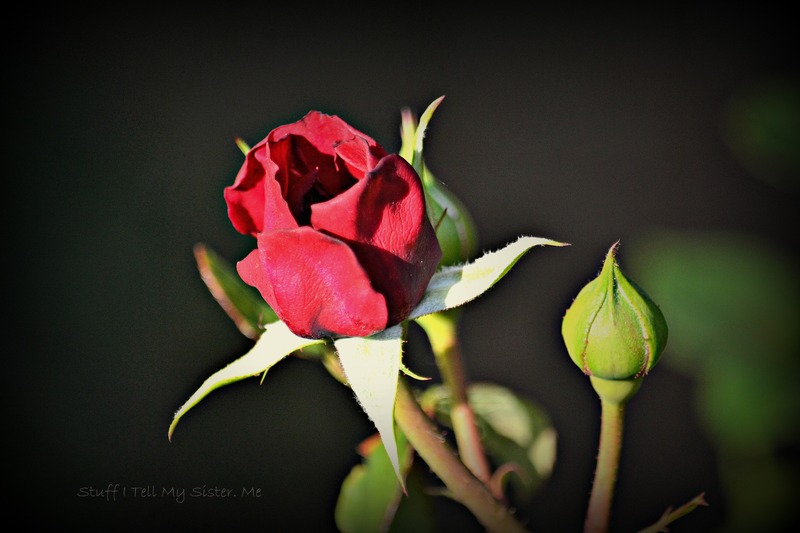 This entry was posted in Family, Flower Photos, Oklahoma, photos, Reflections, Relationships, spring, Women and tagged Amanda McBroom, Bette Midler, From my Mama's Garden, Mother's Day, Red Rose, rose bud, Rose photo, The Rose. Bookmark the permalink. I love that song and this is a beautiful picture to go with it. I love this song, too. Have been at my folks this week and captured this pic. Hope your week has gone well! I remember practising that song as a teenager! I remember singing it in the car! One of my favourite songs, and so reflective of my blog’s name (almost spring) because it was in the winter I thought of writing and looked forward to the spring and taking my idea to fruition (which i did). One of my favorite tunes. Love the lyrics. Thanks so much for your visit to my blog today, and for your heart-felt comment. Lovely! The picture is the perfect illustration for the song. awww…would loved to have heard you play!